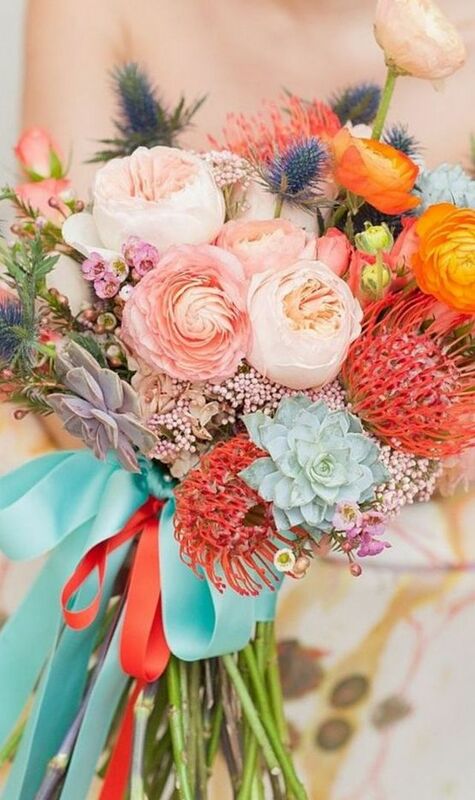 Although not one of the items in which brides most think before the wedding, the bouquet of flowers is a key presence in the ceremony and at the party. The flowers carried by the bride in the long-awaited “entrance” in the church or in the hall symbolize life, joy and fertility – and hope for the guest who can get it at the end of the party. 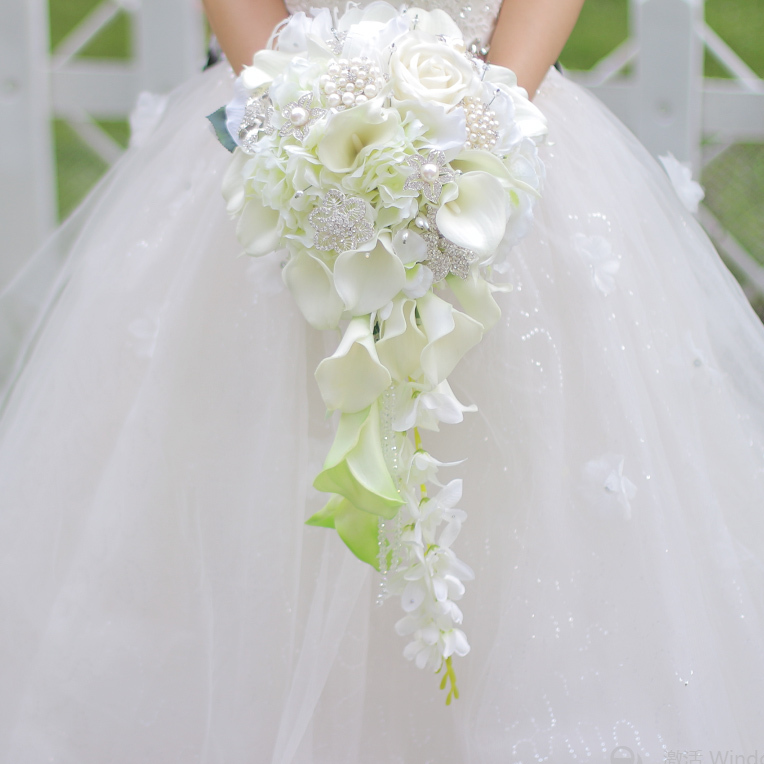 The use of the bouquet in wedding ceremonies is a very old tradition. Thousands of years ago, in Greece and Rome, the bouquet was made with herbs and garlic, in order to ward off the evil spirits and the envious. Nowadays, they are a complement to the wedding dress and should match the personality of the woman who will ascend to the altar. Ideally, the woman herself should choose and order her bouquet. Although it depends on the taste of each one, we have prepared some tips to make it easy to choose a bouquet of flowers in the middle of so many beautiful options. As the bouquet has to match the rest of the wedding look, it is advisable that the choice be made after the big day dress is set. 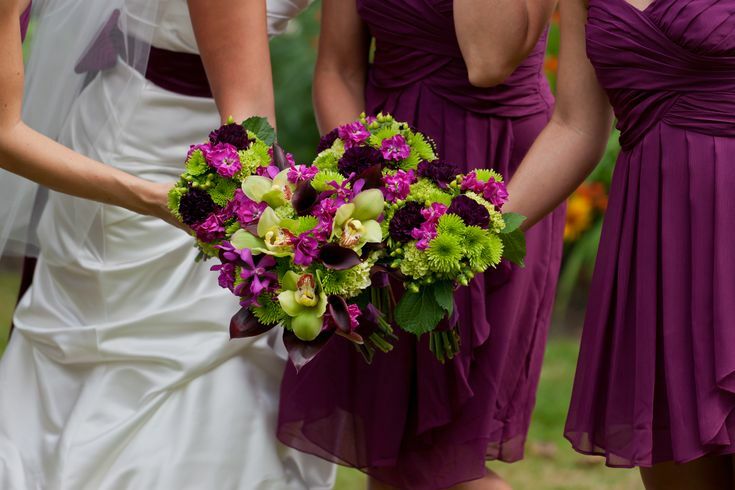 Another tip is you choose the colors of the make-up combining with the bouquet. 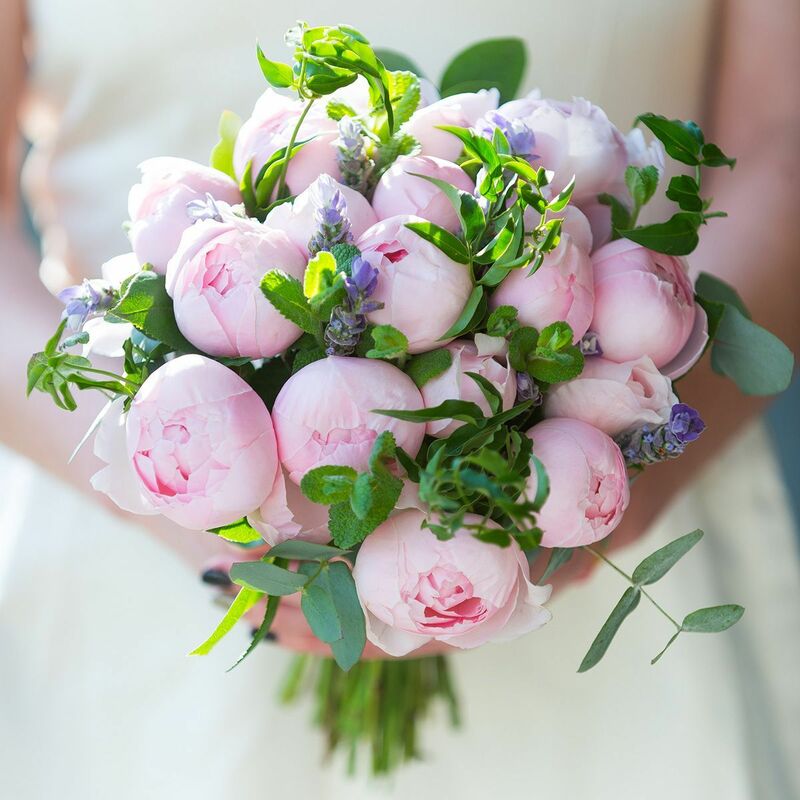 The ceremony time also influences the choice of flowers: if you are getting married during the day, prefer flowers with more pastel and delicate colors. 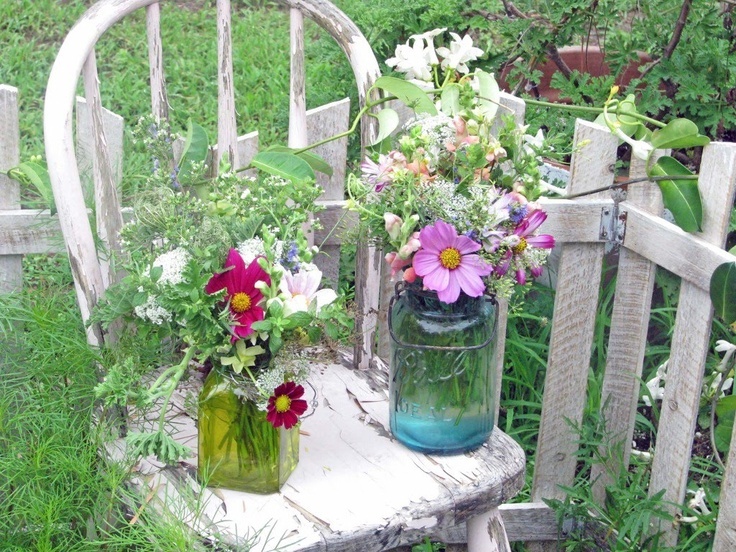 The flowers of the field are a great option for those who will marry in the sunlight. Already the strong colors and the nobler flowers combine more with with nocturnal ceremonies. 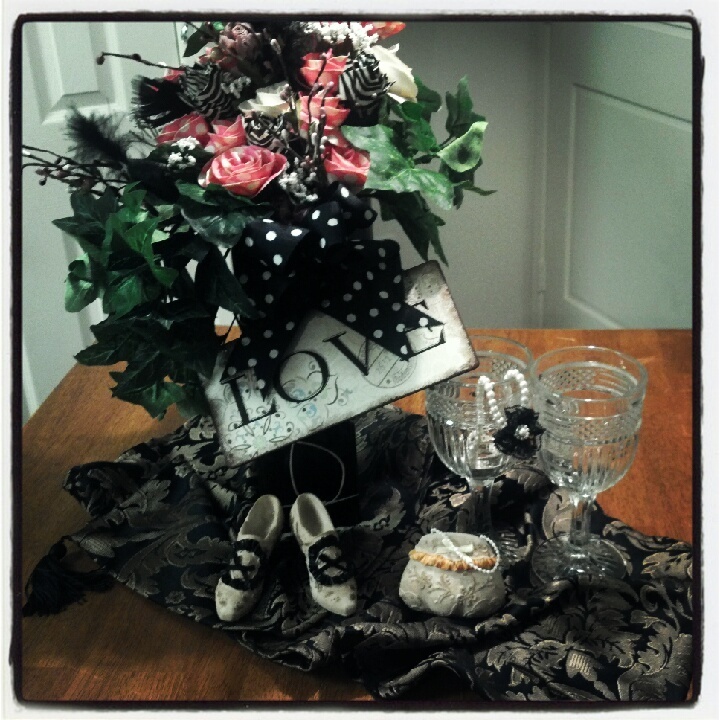 When choosing a bouquet, it is important for the bride to be attentive to some issues. 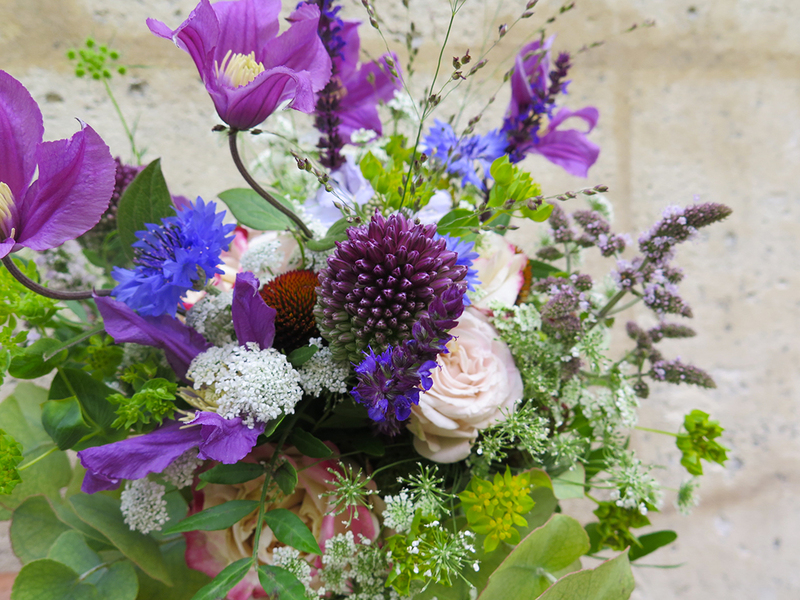 For example, if it is shorter, you should avoid longer bouquets. 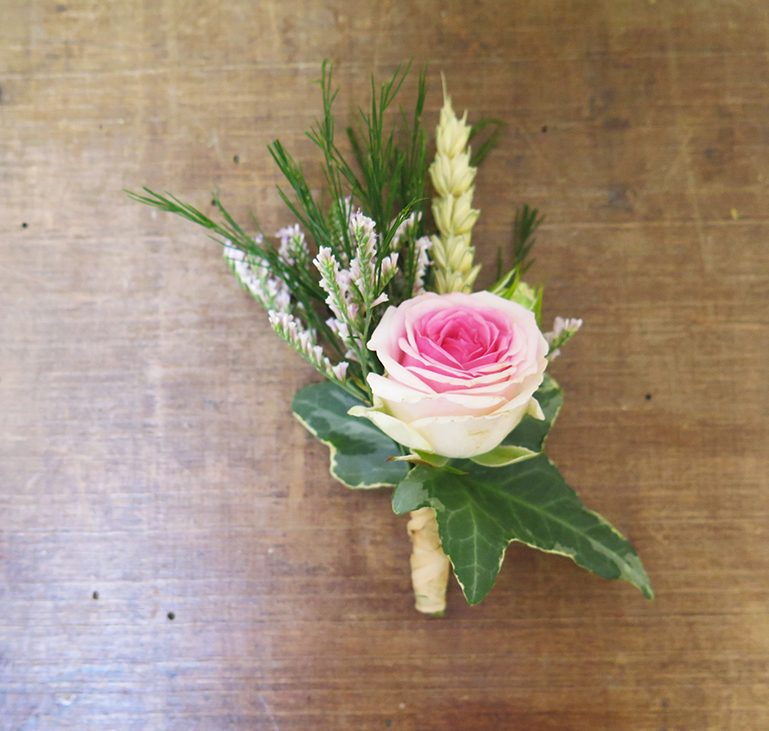 If it is cold, you can opt for thinner bouquets to give the impression of stretching . 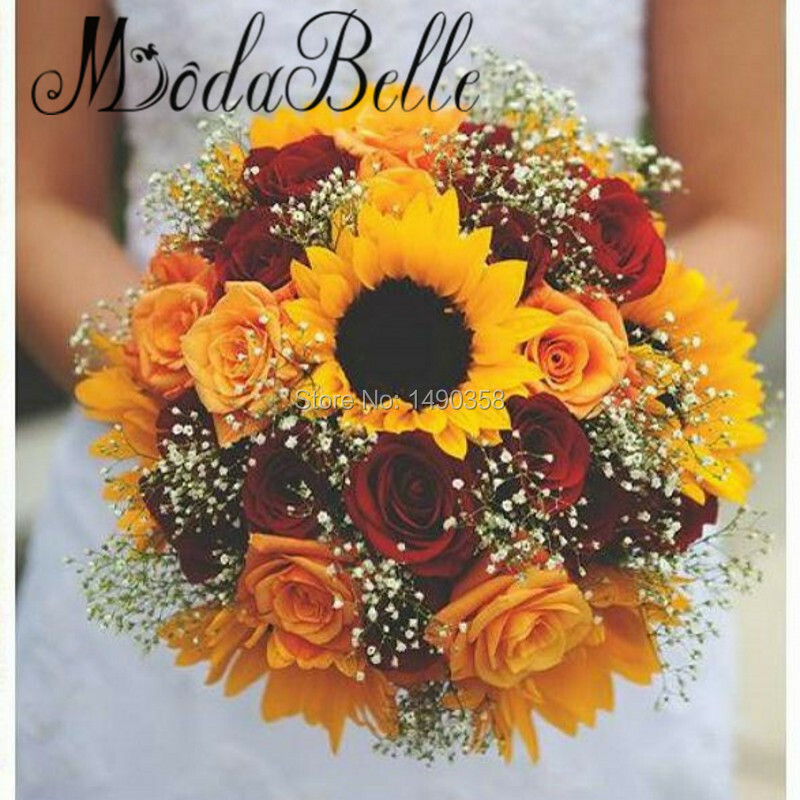 – Round and full bouquet: suitable for tall and thin brides. 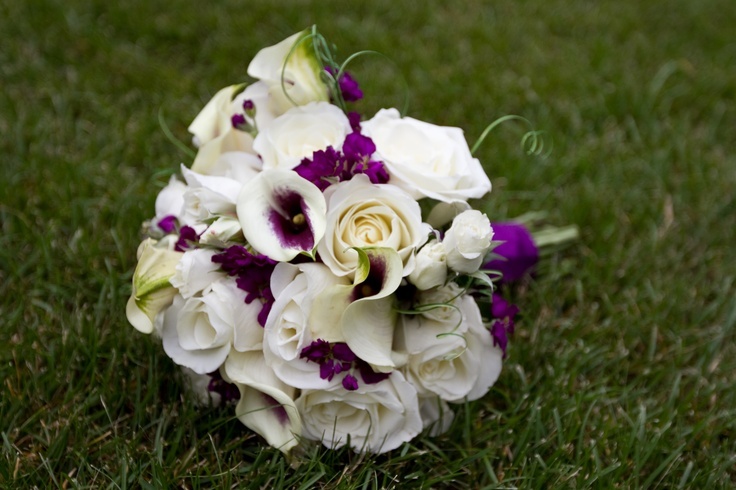 – round and small bouquet: suitable for low and high, provided they are thin. 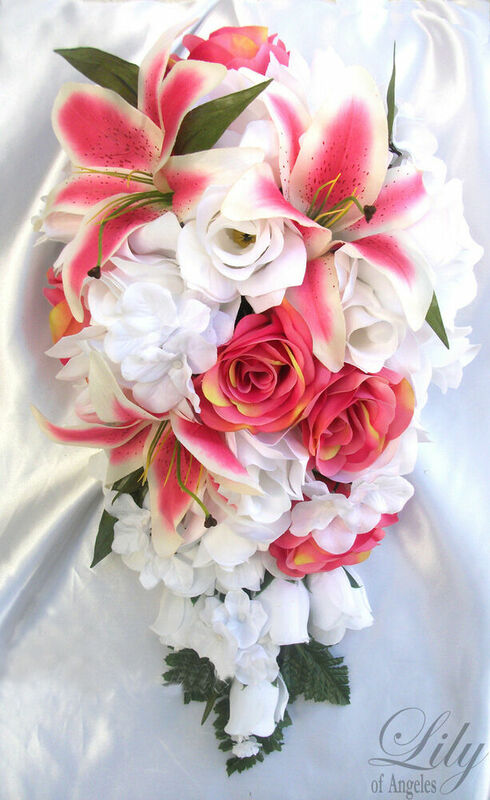 Waterfall bouquet: suitable for all brides. For the lowest is indicated if the branch is not very long. 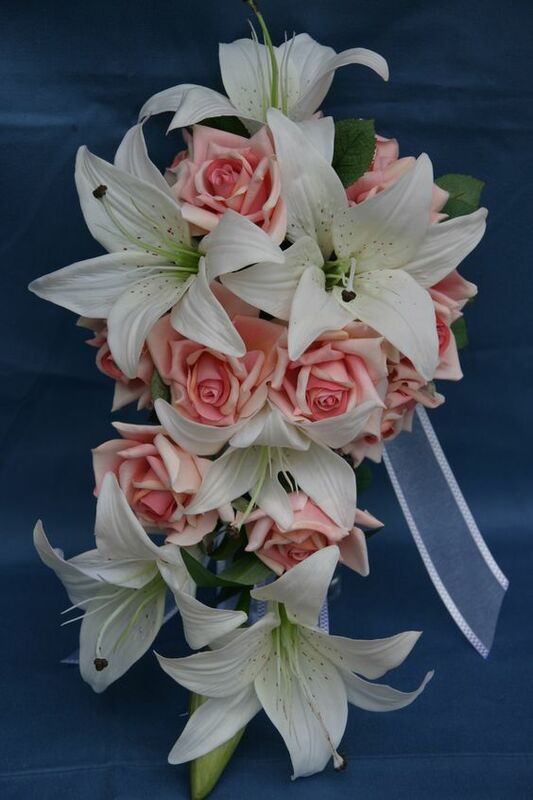 – bouquet in arm shape: suitable for all brides. 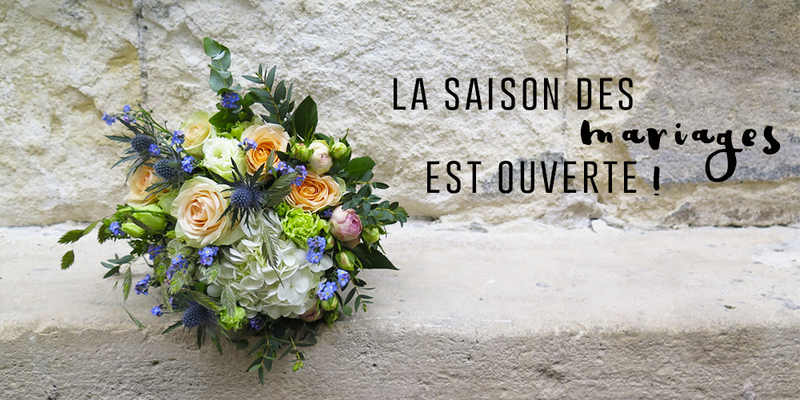 The important thing is that you like the bouquet and that it matches your personality. That’s because each type of flower has a different meaning. The rose, for example, symbolizes passion, love tulips, sensibility daisies, innocence and the orchid sexuality and feminine beauty. The flower most chosen by the brides is the rose, usually in bouquets round and full. Other combinations that look beautiful are cascade ships with orchids, lilies and milk-cups, or armored ships with lilies and tulips. * It is important that the bride orders the bouquet after the definition of the dress, but nothing to leave it for the last day, okay? 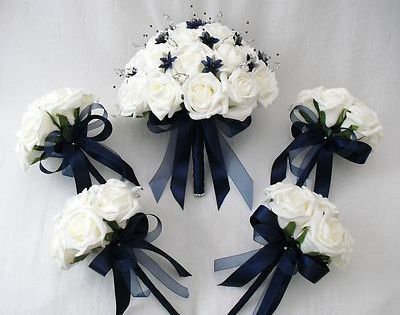 Choose your bouquet at least 20 days before the ceremony. * If your bouquet is of natural flowers, arrange to pick them up on the day of the party and keep it in a cool place with water to prevent it from wilting until the ceremony. 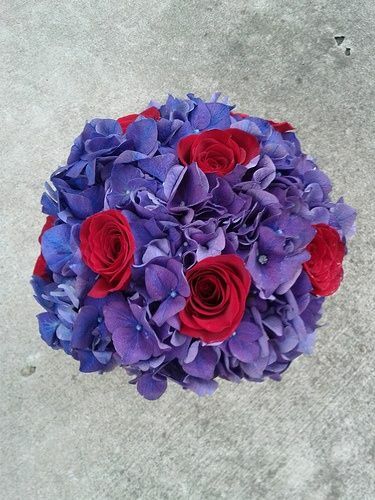 * The tradition is to throw the bouquet to one of the guests during the party. 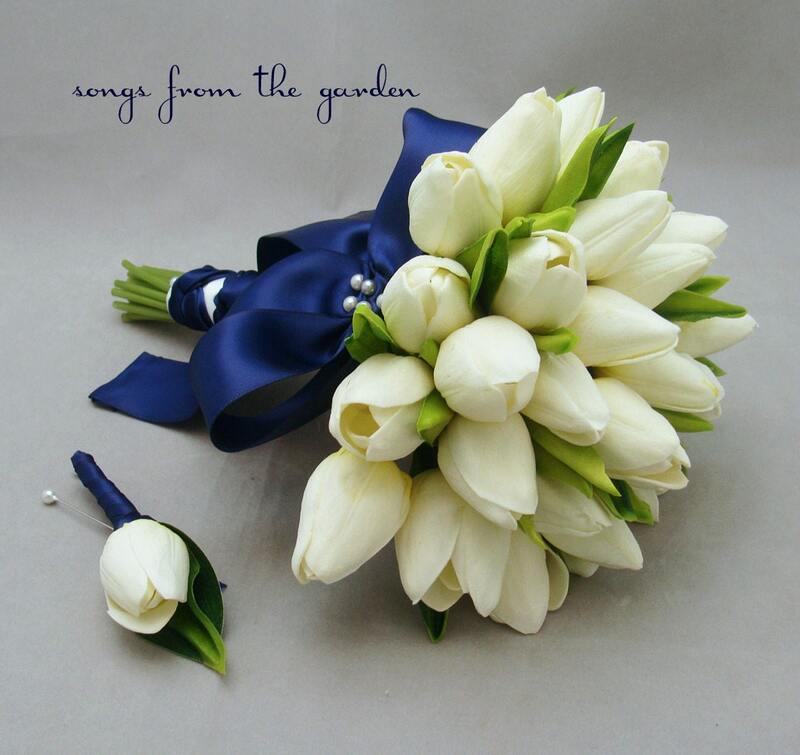 If you do not want to dispose of the flowers you have chosen, do not forget to order a second bouquet more symbolic, to play it for the guests. * In addition to the flowers, your bouquet can be accompanied by finishes that will give a more charming and sophisticated tone. So invest in embellishments like brooches, jewelry, rhinestones and colorful bows. 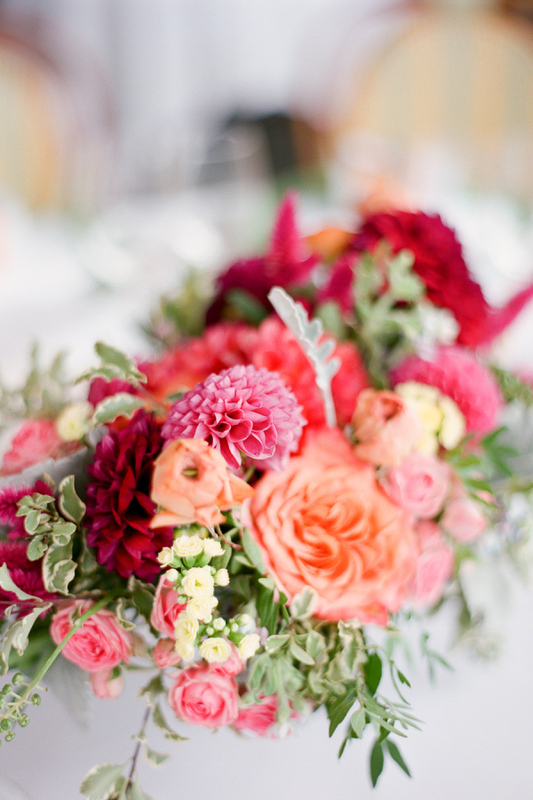 Here’s the hint: if your flowers are already supercolored and flashy it’s best to dispense with the ornaments. 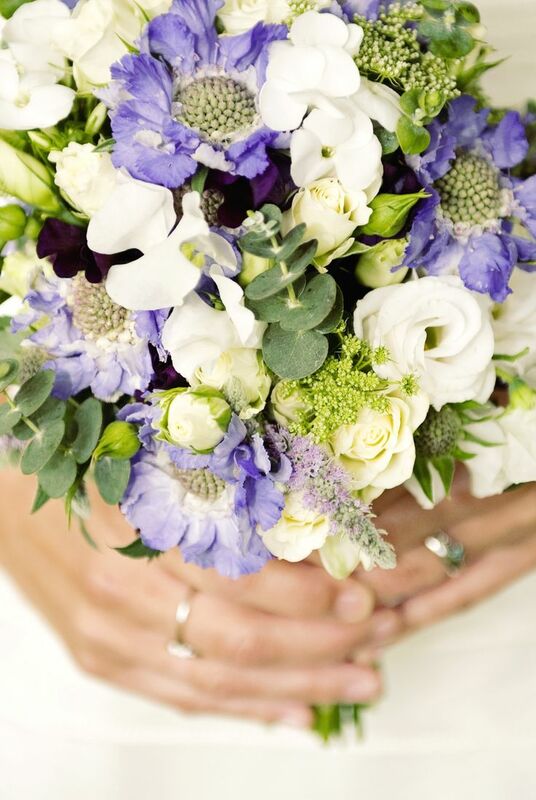 * Mixing flowers in a bouquet can look gorgeous! It is only you choose species that match. 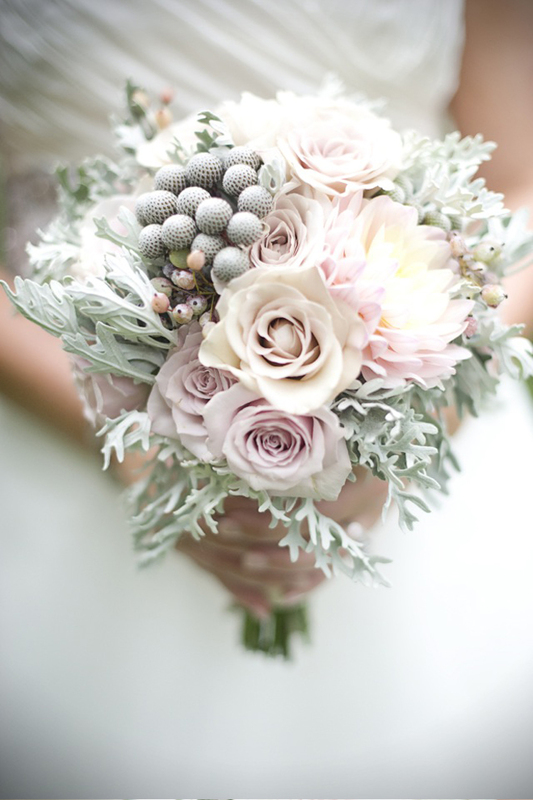 How To Choose The Perfect Bridal Bouquet For You?